While some people use make-up, fashion, or hair to express themselves and their creativity, I paint my nails. I generally like to keep nail designs simple or only use solid colors. However, this time I decided to go a little beyond my comfort zone and go abstract! After all, the great thing about doing your own nails is that you have the control and freedom to design them however you’d like. 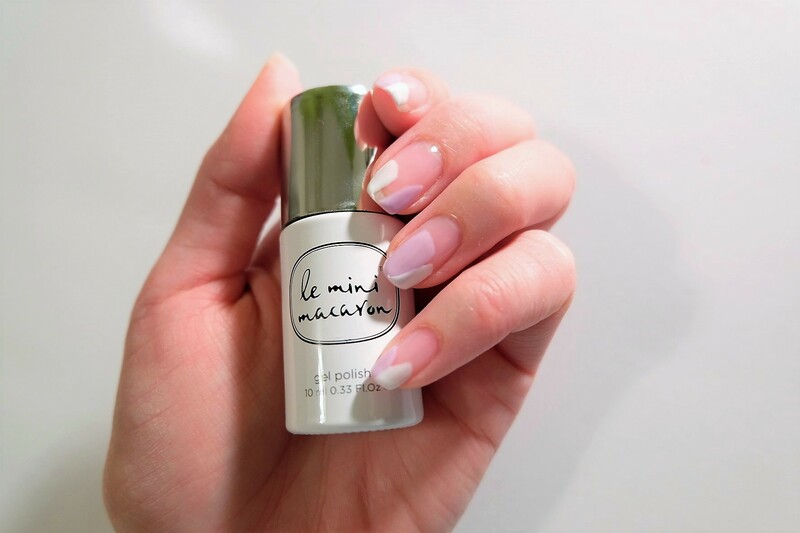 Earlier this year, I randomly came across Le Mini Macaron in my Instagram explorer feed and I remember this product is what got me started on blogging. I wanted to write about this product I fell in love with just for fun, but I also hoped that it would provide valuable information for others out there who haven’t heard about the product yet. Check out my very first post here! 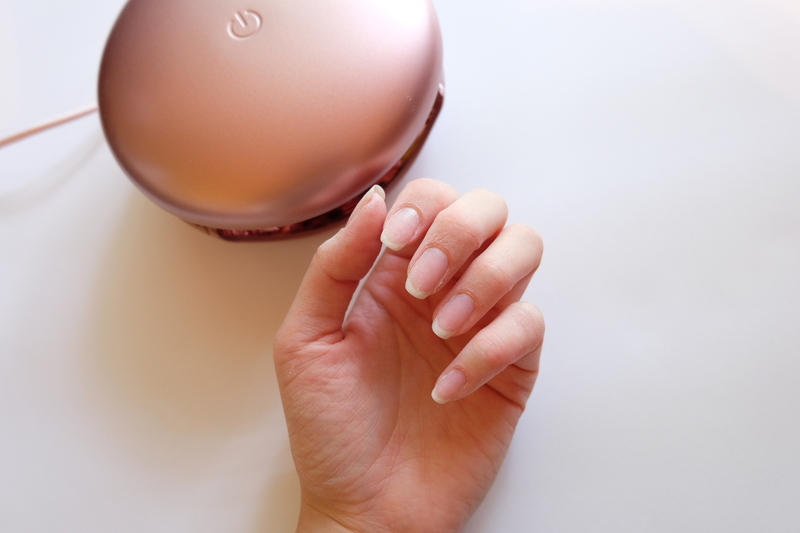 The selling point for this particular gel polish brand was that the product uses LED light to cure the nails, which isn’t harmful like the normal UV light you might be accustomed to at the nail salon. Also, the packaging is colorful, fun, and adorable! 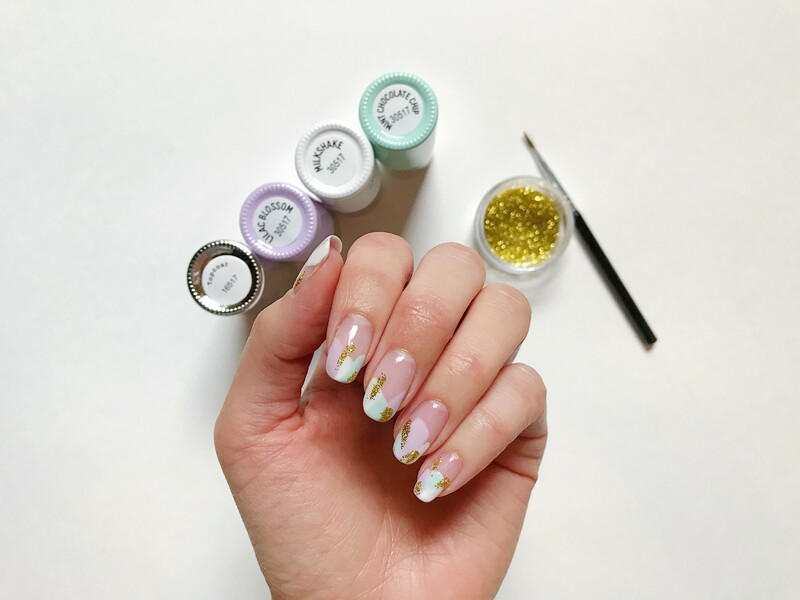 Below are the steps to creating abstract nails using Lilac Blossom, Milkshake, Mint Chocolate Chip, a little bit of gold glitter, and the 3X Shine Topcoat. Although there were many steps to this process, I’m happy with how they turned out given that I didn’t test a nail first. Sometimes winging it works! 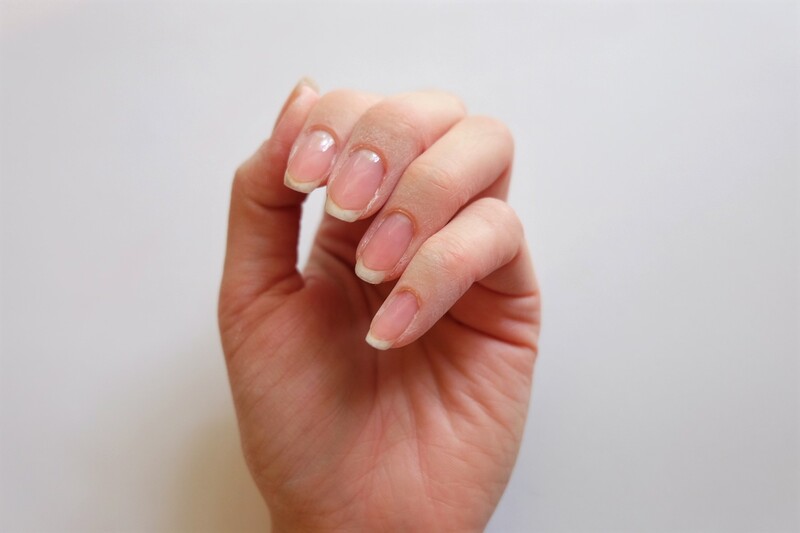 Step One: File the nails to your desired shape and buff the nail beds. 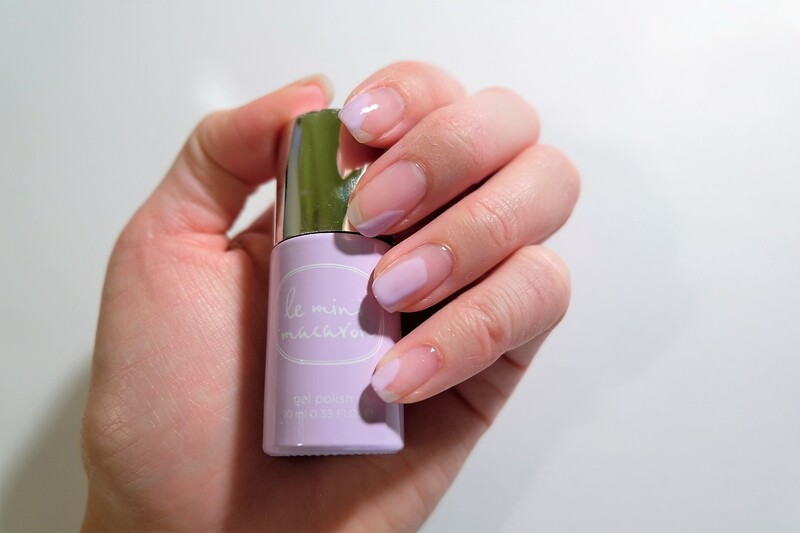 Step Two: Apply one coat of the 3X Shine Topcoat and cure it using Le Maxi or Le Mini Macaron. I used Le Maxi because I knew I had many steps ahead of me and wanted to get it done faster. 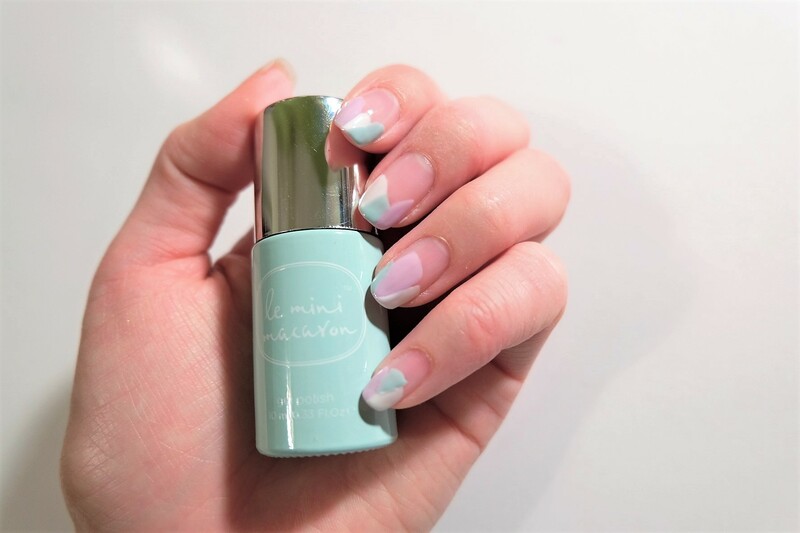 Step Three: Start by adding some random strokes of color onto the nails and cure it, but keep in mind that you have two more colors to apply. Step Four: Add the second color and cure. Step Five: Add the third color and cure. Step 6: Mix a little glitter with the 3X Shine Topcoat to paint random strokes of glitter onto the abstract painted colors. This will add a bit of fun sparkle. Cure the glitter strokes and then apply one more layer of the Topcoat to seal in the glitter and create extra shine. You could definitely use different colors or more colors if you’d like. Get creative!